Over the past couple weeks we’ve received numerous calls from people about bees that have entered chimneys and come into their homes. They want to know how to keep bees out of the chimney and fireplaces and their homes. Unfortunately, keeping bees out isn’t as simple as putting some screen over the flue. 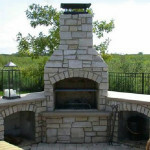 Screen small enough to stop insects will clog with soot and block the chimney, causing smoke and carbon monoxide to travel back down into the house. 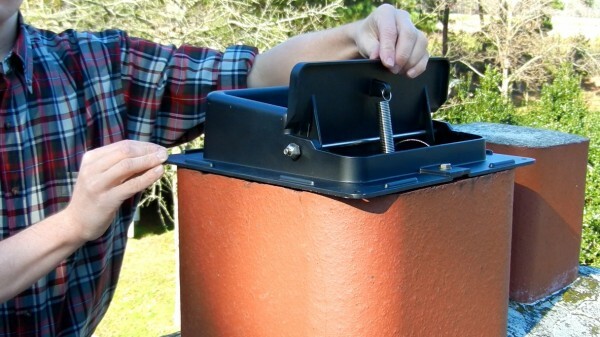 The only safe way to keep bees out of the chimney is to install a top damper. Unlike traditional dampers that are located just above the firebox, top dampers install on the top of the chimney, blocking off the entire chimney with an air-tight seal. 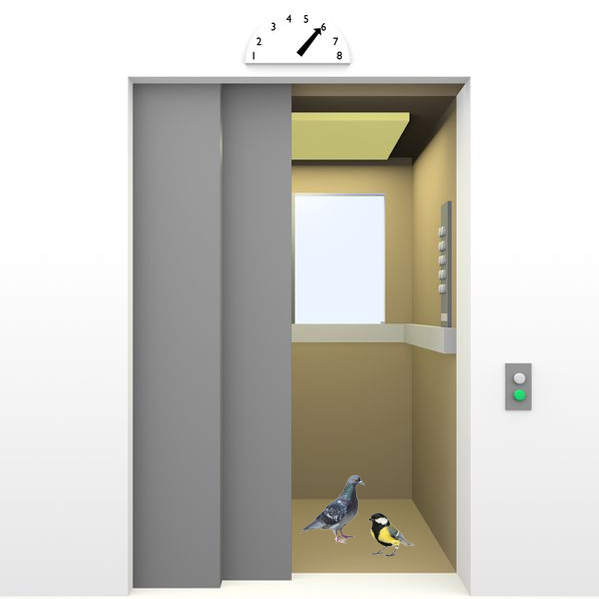 With the top damper closed, not only can bees not get in, but other animals like raccoons, squirrels and birds will be denied entry to your home. 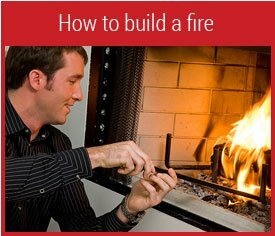 Keep the damper closed when the fireplace is not in use and you’ll be bee-free. Opening the top damper or closing it is easy. No, you don’t have to go on the roof! A cable hangs down through the chimney into the fireplace firebox. There it attaches to a holder on the inside of the firebox. 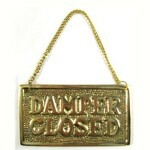 To open or close the top damper, just pull the chain. 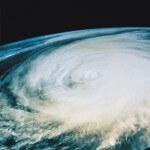 A Lyemance top damper is the brand you see pictured above. 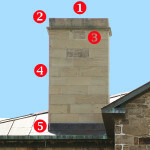 It also is available with an attached chimney cap. Click here to see our video on how to install a Lymance top damper. 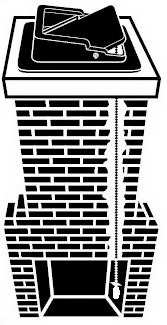 Other brands of top dampers that keep bees out of the chimney include Premier and Lock Top. Bees are potentially more than just a nuisance if they get into your home. For family or friends who are allergic to bee stings, their presence can be life threatening. 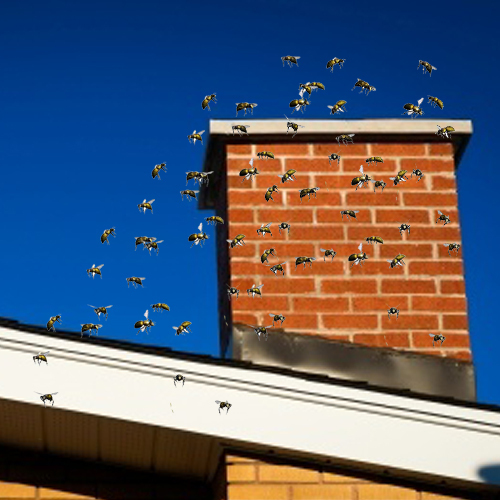 A top damper keeps out other flying insects beyond just bees; they prevent wasps, hornets, flies, and yellow-jackets, too, from entering your home through the chimney. If bees have already established a hive in your chimney, you’ll of course want to get rid of the beehive before installing the top damper. Read our guide on removing bees from your chimney. Last updated by Tom at March 4, 2017 .